For those interested in nature, discovery and adventure, Birr Castle Gardens & Science Centre is the place for you this Easter break. 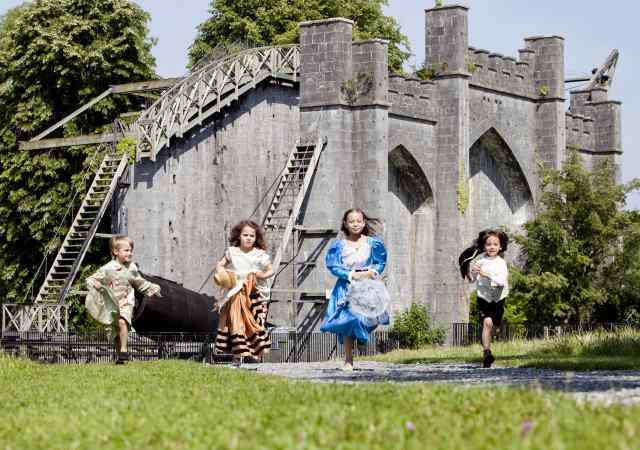 The team at Birr have created the “Easter Family Quest” which will take the young and maybe not so young explorers on a journey through time, from great engineering feats to wildlife discoveries, and many more highlights in between. Once the young explorers complete the quest, they return to the playground kiosk and choose from a sweet or fruit treat. Quest included in admission price and memberships. Suitable for all ages. Quest will be available from reception. No booking required. Our newly refurbished Courtyard Café will be back serving fresh local produce, home bakes and delicious snacks for all during the Easter period. We are now taking bookings for our Nature Detectives Easter Camp. Do you have a child aged between 8 – 12 that loves learning about wildlife? This 4 day camp is designed to encourage their curiosity and understanding of the world around them. 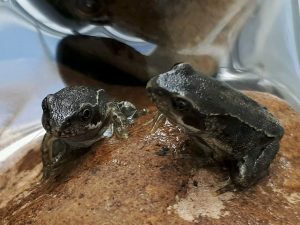 They will learn about tracking and nature awareness, explore the worlds of mini beasts, birds, amphibians, mammals and plants. 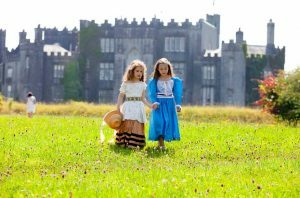 They will be armed with pond dipping nets, butterfly nets, pooters, magnifying glasses and trail cams as they explore Birr Castle Demesne in all its glory. Make sure to bring your packed lunch each day and be prepared for all weather conditions. €80 per child 15 – 18 April inclusive. Contact Birr Castle reception on 057 9120336 to book your place. Bookings for this event are now opened! Please choose preferred event time slot below. Enjoy a leisurely stroll through the demesne and learn how to identify a variety of wild edibles along the way. 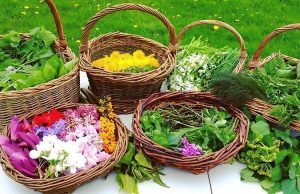 Your foraging guide, Alison Delaney, has some 14 years’ experience of teaching groups about the wonderful world of wild edibles and will share some interesting tried and tested ways of using these wild ingredients within the kitchen. A light rustic outdoor lunch of spring greens soup and bread will be provided on the day. Pre-booking is essential as places are strictly limited. 20 spaces. TICKETS: (AGE 16+) €25 per head. In the meantime it’s best to follow us on our Facebook page to keep up to-date with our events. Or sign up for our email newsletter here. 20 July – Moon Landing 50th Anniversary Celebrations with Midlands Astronomy.. details to follow! Autumn – kicks starts with the wonderful change of colour on the landscape. Fingers crossed we will be looking to the sky again this September to see some amazing colour take off from the Demesne! Space Week – schools activities mid-week with family event over the weekend. Halloween activities – daily activities for all the family to enjoy.